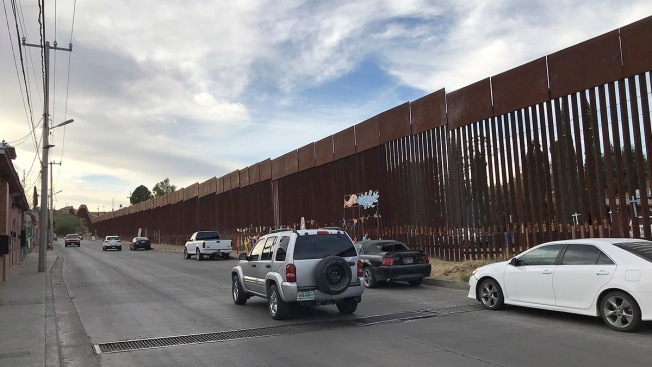 In this file photo taken Monday, Dec. 4, 2017, in Nogales Mexico, cars pass by the boundary with the United States. Parents deported to Central America by U.S. immigration officials returned to the southern border Saturday to demand asylum and reunification with the children they were forced to leave behind, NBC News reported. The 29 parents, who were sent back to their home countries last year after crossing illegally into the U.S. with their children, traveled over the past month with immigration lawyers, religious leaders and other supporters in the hope of rejoining their kids. A father at the border in Mexicali, Mexico, told MSNBC's Mariana Atencio that he waited for seven hours Saturday for information from U.S. immigration officials. "Time doesn't matter," said the Guatemalan man, who provided only his first name, Neri. "Our love for our child has no price." The families have 27 children in U.S. custody, and the youngest is 5 years old. 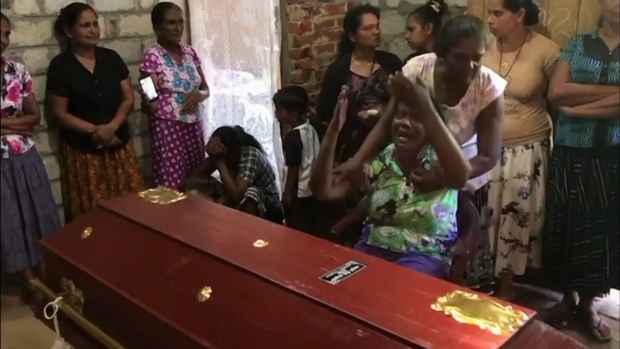 Some of the parents have been separated from their kids for nearly a year, said members of private organizations representing the parents. The longest separation is 14 months, they said.